Organic cashew nut with rich flavour. Salt free and uncooked raw organic cashew nut. Deep rich sweetness and soft crunchy texture are its characteristics. As they are unpicked, there are some variation in size. This is non roasted (non-fried) type, however, you can easily use for cooking, baking bread and sweets. When you roast lightly by fried pan, toaster or oven, it gets crunchy texture and the flavour gets richer. Without roasting it, chop or make the raw cashew nut into powder, and then use it for cooking or making sweets, the dishes get different than usual with the rich taste of fresh cashew nut. It is a good match with spices or ingredients of animal protein like chicken, and it is also commonly used for Chinese and Indian dishes. 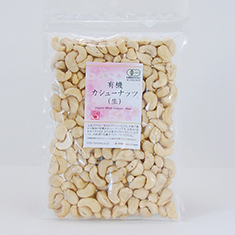 * Sometimes cracked or broken cashew nuts may be mixed inside, but there are any problems for the quality. 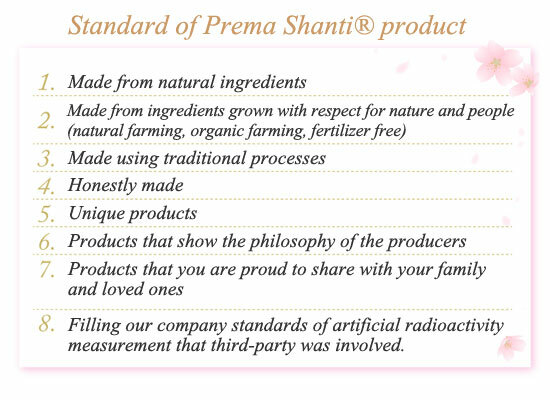 *This product is not "raw" according to the strict definition as it dries with hot wind after the harvest.